Airbus warned on Thursday (24 January) it could shift future wing-building out of the UK in the absence of a smooth exit from the European Union, predicting “potentially very harmful decisions” for its British operations in the event of a no-deal Brexit. In a direct appeal to Britain’s divided parliament to avoid such an outcome, CEO Tom Enders acknowledged there would be no immediate change in its industrial presence, but issued his sharpest warning yet that future jobs are at risk. 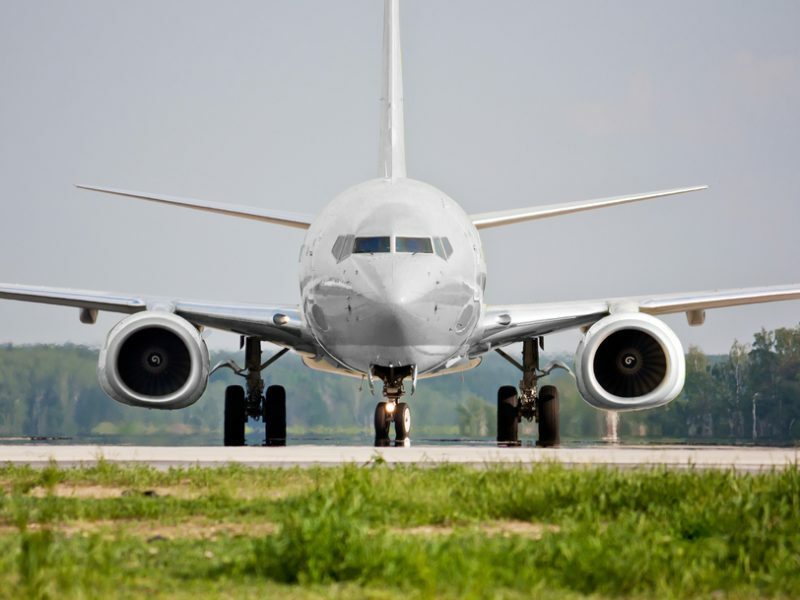 “The UK’s aerospace sector now stands at the precipice,” Enders said in a video released on Airbus’ website. The world’s second-largest aerospace group employs 14,000 people in the UK, including 6,000 at its main wings factory at Broughton, Wales, and 3,000 in Filton, western England, where wings are designed and supported. Critics of previous warnings by Airbus have cast doubt on whether the France-based group would move significant operations out of the UK, arguing Broughton is an efficient factory and that the case for staying is buoyed by a weak sterling. German-born Enders insisted Airbus was not bluffing, adopting a more partisan tone than in previous statements. “Please don’t listen to the Brexiteers’ madness which asserts that, because we have huge plants here, we will not move and we will always be here. They are wrong,” he said. 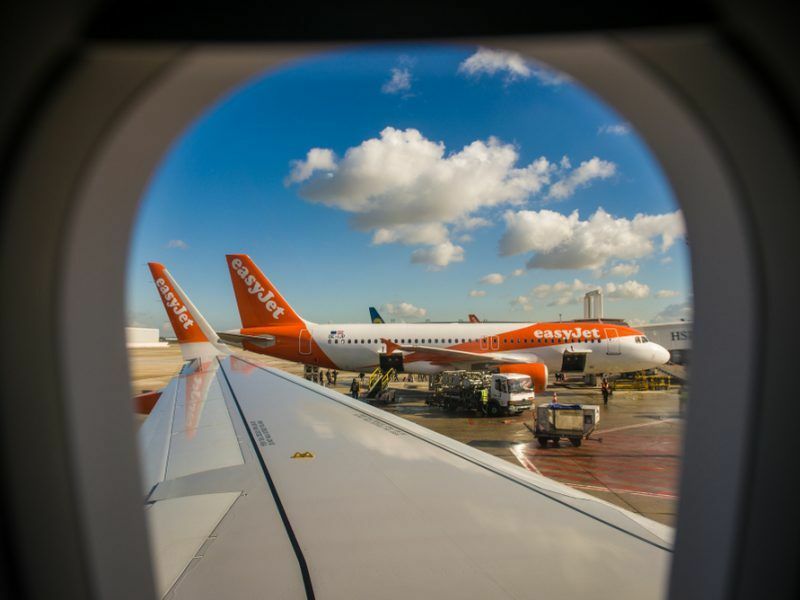 The EU would not immediately ground intra-EU flights operated by British airlines after 29 March in case the UK nosedives out of the bloc with no deal, as it could set a new deadline for air carriers to reach a majority of EU ownership to maintain their operating licences. “Of course, it is not possible to pick up and move our large UK factories to other parts of the world immediately. However, aerospace is a long-term business and we could be forced to re-direct future investments in the event of a no-deal Brexit. 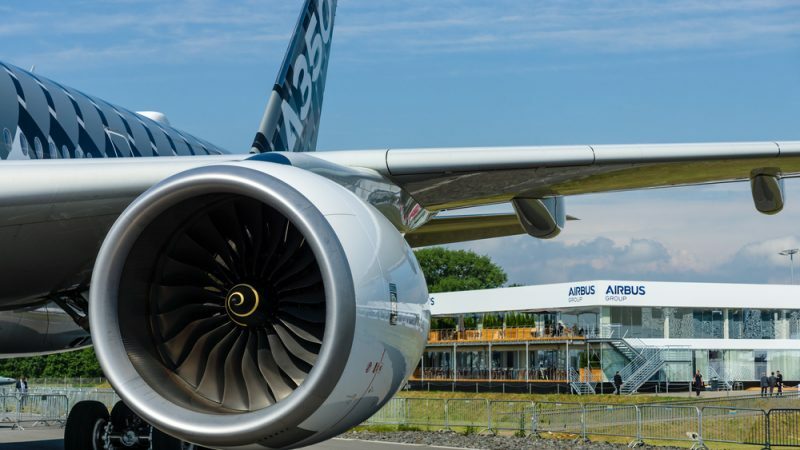 Industry experts say Airbus has no all-new civil airplane projects on the drawing board, but has begun working on basic wing technology for a successor to its best-selling A320 narrow-body series, expected to enter service from about 2030. That means any decision to shift wing production for new projects would have to be taken next decade. Other Airbus host states like Germany are vying for investment but executives say Japan or South Korea, or the United States where it has a growing industrial footprint, could also be considered. Enders’ comments come on the heels of plans by two firms to relocate global or regional headquarters outside the UK and concerns voiced by business groups over the government’s refusal to rule out a no-deal Brexit if it cannot win parliamentary support for its preferred withdrawal plan. 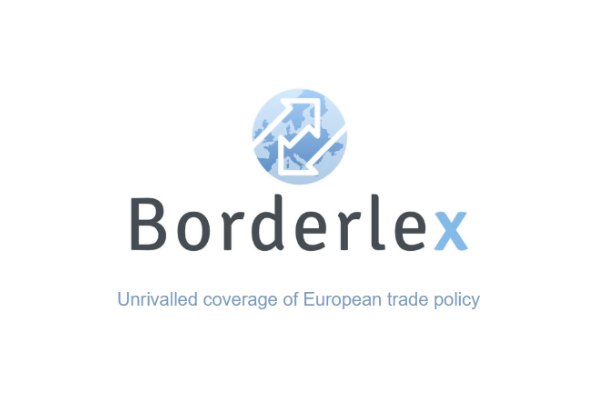 Britain’s main business lobby has warned of disruption to the economy and delays for cross-border trade if the country leaves the EU without a transition deal. In a speech later on Thursday, British finance minister Philip Hammond was due to try to convince business leaders at the World Economic Forum in Davos to continue to invest in the country after Brexit.